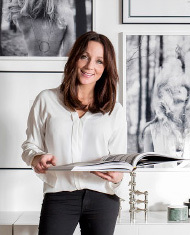 I'm currently in Kalmar, visiting the home of interior design blogger Little Miss Fix It. She has this beautiful stool from IKEA PS 2009 called Karl-Johan. I want it. Badly. But, it's discontinued. 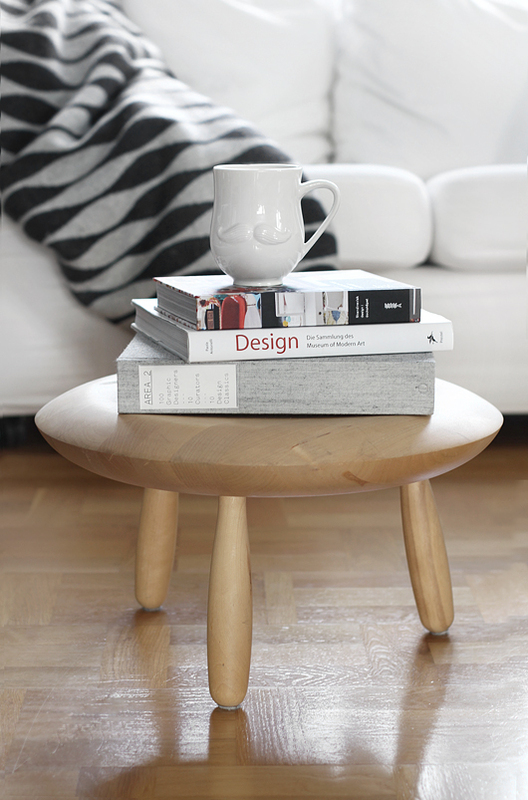 Perfect as side table holding a stack of books and a cup of coffee next to the couch (or a chair) in the livingroom. Does any of you readers have an extra, which you want to get rid of? If so, I want to buy it!